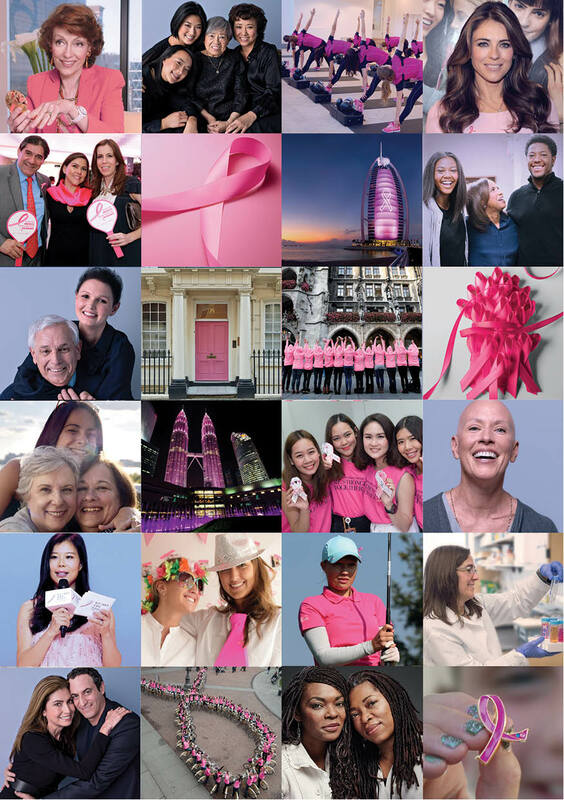 Last week, to be exact on October 21st, I was invited to the Breast Cancer Awareness Campaign, "Let's Defeat Breast Cancer. 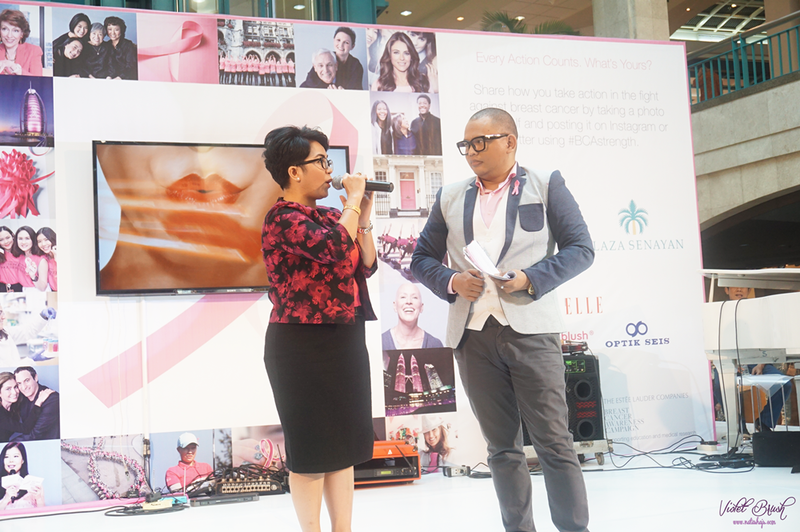 We're Stronger Together", held by Estee Lauder in collaboration with Wacoal at Plaza Senayan. 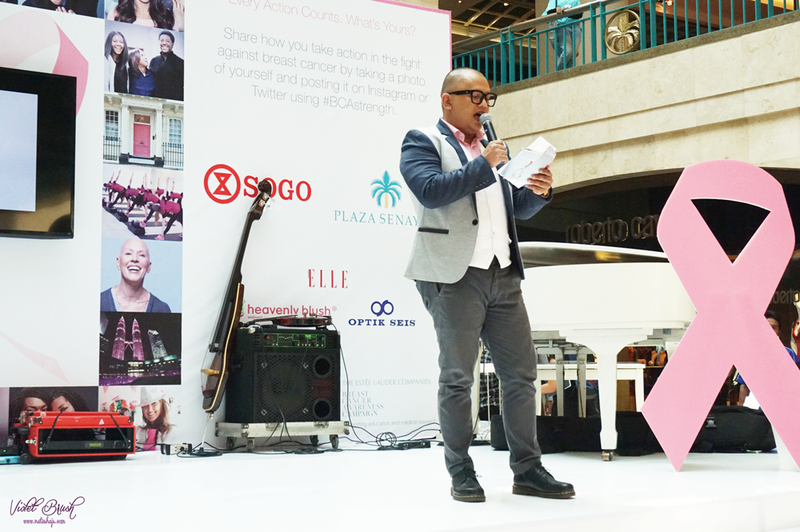 Trough this event, I learnt a lot about breast cancer and its prevention, which I will share to you in this post. On the event itself, there were fashion shows and also talk show. Also, a little Zumba dance for healthier body. The event was opened with "THE BLACK ALLURE" fashion show, in which Wacoal lingerie were styled, courtesy of Imelda Sparks Fashion Academy's students, Pratiwi Harsetiani, Agnesia Winda, Gabriella Carmelita, Lisa Gerstenfeld, Jill Kuntoro and Stevi Ayu Masali. The Black Allure was inspired from the woman's satisfaction with a touch of black which gives off romantic vibes but still edgy, modern, and urban style. 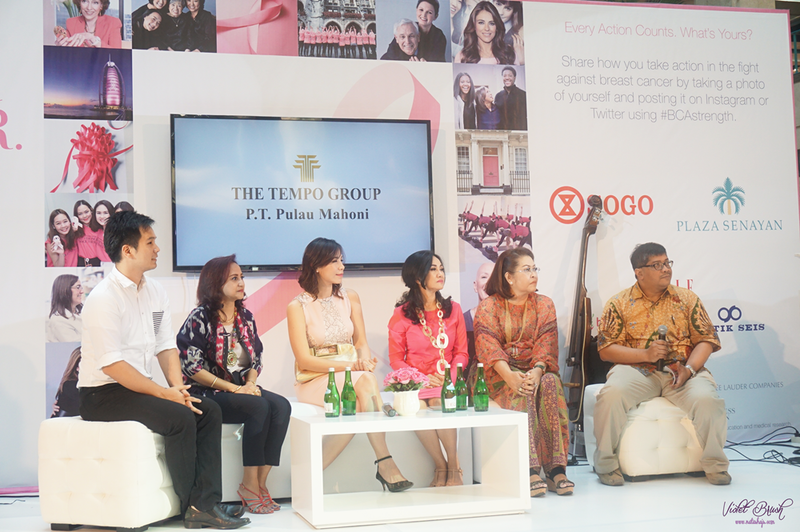 The talk show "Breast Cancer and Lifestyle" up next was with Dr. Eka Suwabawa Utama, as breast cancer specialist, Mrs. Joneka Kandou Hehuwat, Mrs. Suryani Arie Wibawa, as the representative of Wacoal, Mrs. Lieke Gunawan, as the representative of WITT, Mrs. Tatyana Sutara, as the representative of IWAPI, and a representative of Heavenly Blush. -Stop smoking! Although smoking mostly cause lung cancer, there's a probability on smoking causing breast cancer. Moreover, we all know that passive smokers tend to get higher risks so avoid places where people are smoking as much as you can. -Eat lots of fruits and vegetables which contain lots of vitamins and anti-oxidants. -Do conscious check up a week after your period by pressing your breast lightly to check if there's any swelling. -Most importantly, have a positive state of mind and always think positively! Avoid stress as much as possible. Mrs. Joneka Kandou Hehuwat also shared her experience in defeating breast cancer. She said that she didn't think much about the cancer and kept working normally while telling herself that she wasn't sick. Although she did go on chemotherapy, she said that what made her survive breast cancer was her positive state of mind. 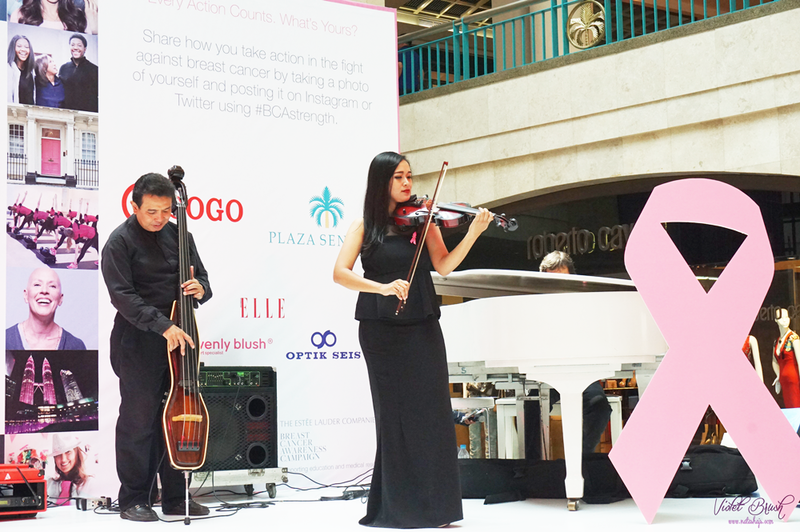 Joy Tobing, the winner of Indonesian Idol, also came to show her support for Breast Cancer Awareness. As an intermezzo, we had some Zumba time with Zin Raymond to work out a bit and sweat a little. Up next was the fashion show by Musa Widyatmodjo in collaboration with Wacoal. 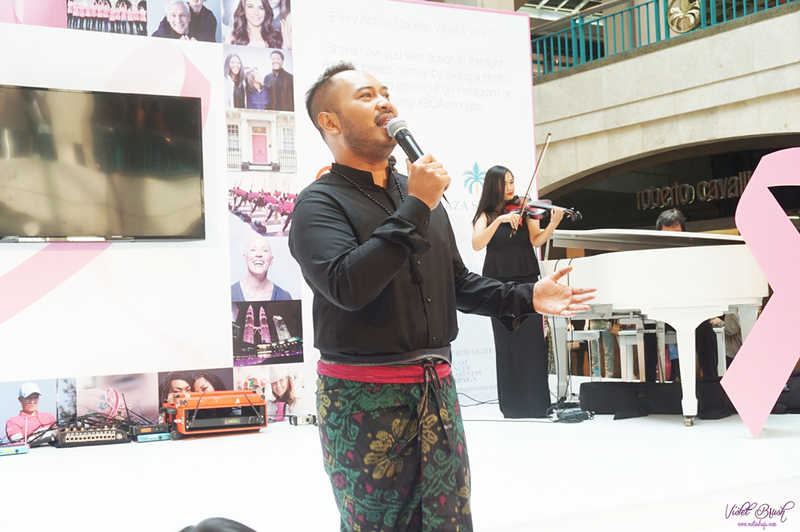 Musa Widyatmodjo showed 10 of his designs. These 10 dress was sold and the sales would be donated to the Indonesia's Breast Health Foundation (Yayasan Kesehatan Payudara Indonesia - YKPI) and Shimmer Inc. Give a big hand to Wacoal and Musa Widyatmodjo for that! 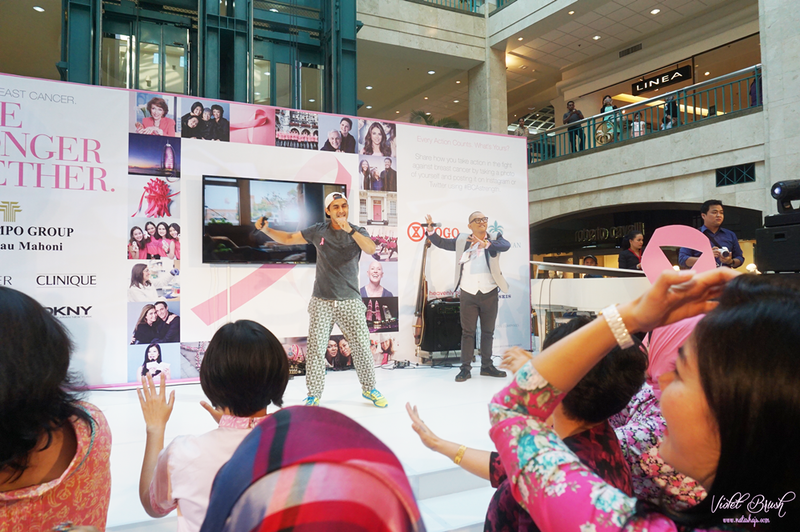 Last but not least, this event was held to raise awareness about breast health, especially to youngsters, and to encourage them to support and actively participate in breast cancer awareness campaigns. 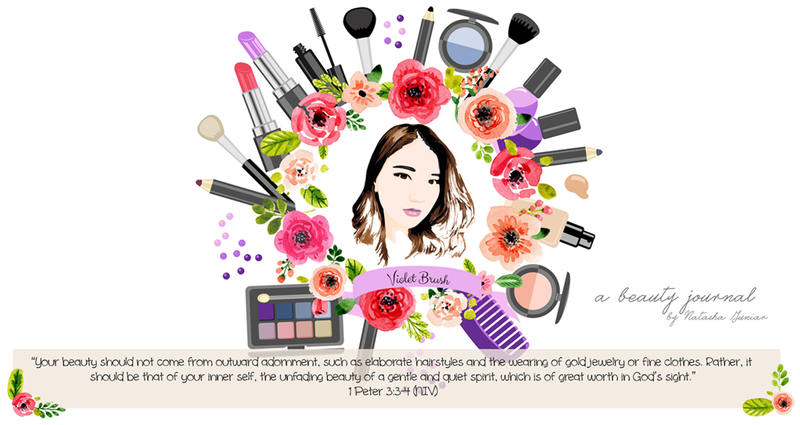 I really had fun in this event and it was such an informative event so thanks a bunch to Wacoal for the invitation! Looking forward to join events with Wacoal in the future.